A huge part of succeeding in sales is winning the games in your head. You have to value yourself highly as a salesman. You can’t hold back like a puss out of fear of offending people. This Monday I got an email from guy who sells mondo scissor lifts for maintenance work on planes and stuff. Greg Miller clearly understands why and how you must value yourself in sales. My customers should expect to pay for my expertise. 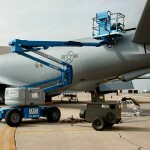 I sell aerial lift equipment and custom aviation maintenance stands. Some of my lifts go up to 135’ in the air and weighs over 44,000 lbs. 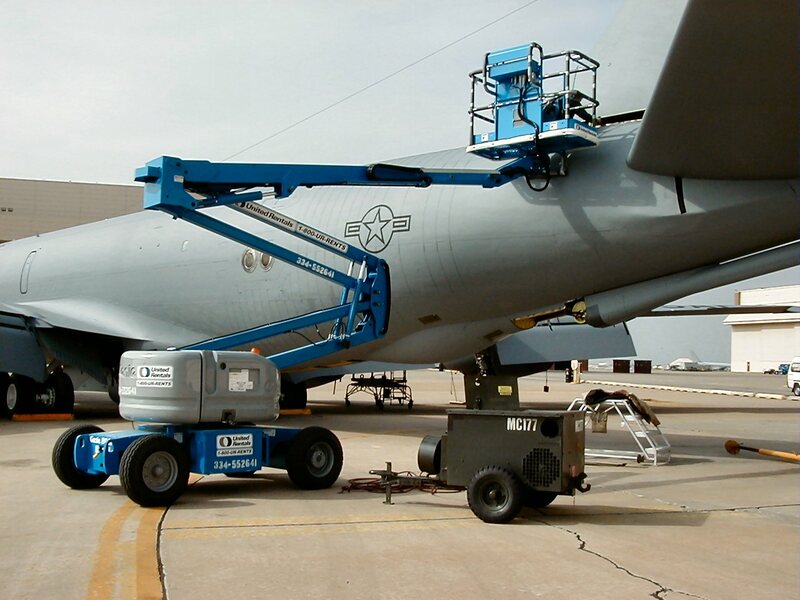 My aircraft stands are tailored to fit USAF and commercial planes. If I don’t look at their application and make a recommendation based on my knowledge the customer at best could tear up a facility or damage a plane or at the worst, get someone killed. Just getting them the right lift for the application will save them more in money, time and safety than the extra I would charge them. So I am not ashamed to tell them that I am good and that I truly do have their best interests at heart. One quick example is a school district that I had done a lot of business with over the years. The electrical foreman wanted to by a self-propelled scissor lift to change lights in their gyms. Having done business with school districts all over north Texas I knew that it was too heavy for his suspended wood floors. My competition told him that it would work fine and he wanted a “price” from me. I told him that I wouldn’t let him make an expensive mistake and refused to quote him. He ended up buying it from one of my peddler competitors. The day after he took delivery of the lift he called me and told me I was right. They had only driven it about 10’ into a gym and it broke through the floor. They had to have a tow truck winch the lift out of the gym! At that point he had a useless $20,000 lift and about $30,000 in repairs! So you are right about compensation for sales reps. If you want steak over pig’s feet you have to be willing to pay for it! If there ever was a useful meaning to “serve the customer”, this is it. Tell people what they need to hear (not just what they want to hear), and demand to be well comp’d for it. Stand tall for the value you offer. Get commitments for the “free advice”, information, and resources that you deliver during the act of selling. And don’t be a doormat. When you help people by showing them the consequences of inaction, or of going with a lame competitor’s recommendation, you can save them tons of buckaroos, and perhaps even someone’s life! P.S. Giving people the “harsh reality” of why they need solve their problem by purchasing with you immediately is one of the most powerful sales strategies that you will find in the Persuasive Selling Skills Audio Program. Get yours now.